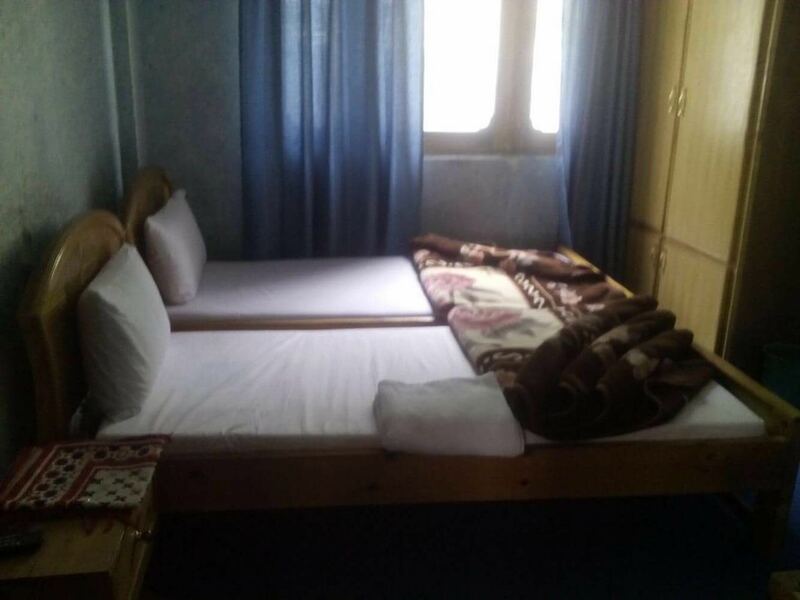 Book Hotel Pine Track Naran on cheap rates | iMusafir.pk. 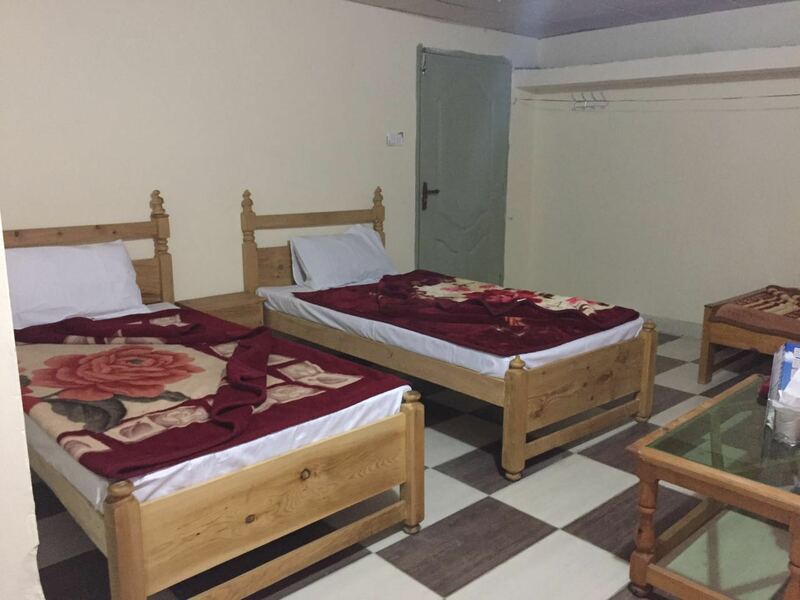 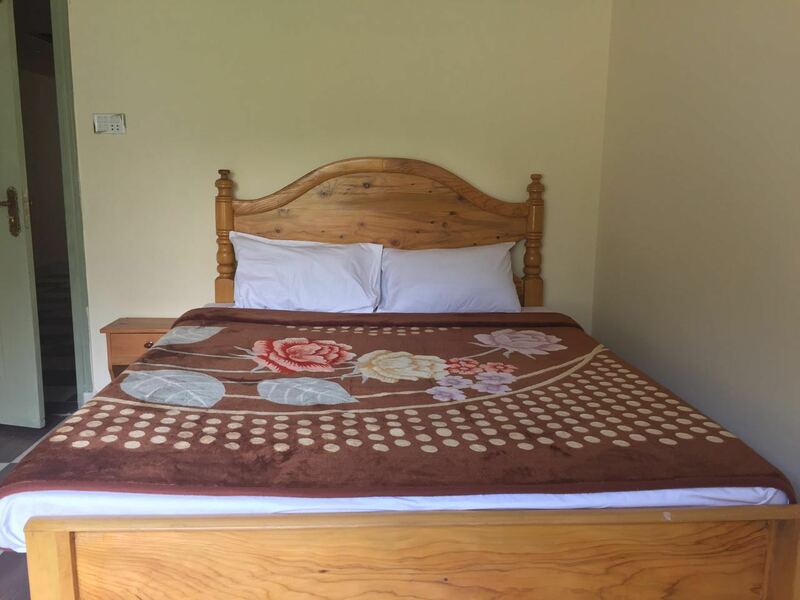 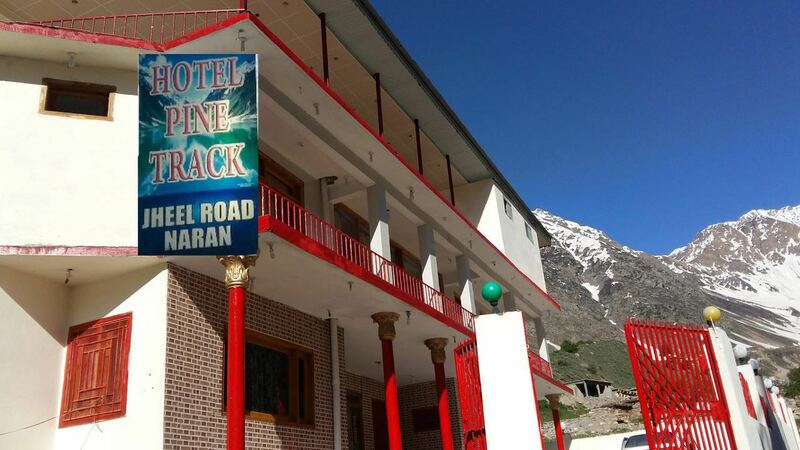 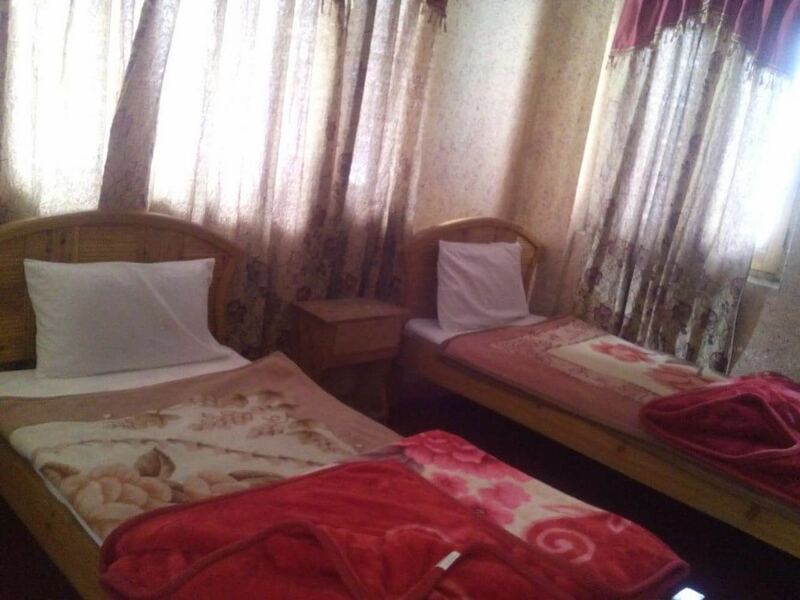 Hotel Pine Track is located on the Jheel Road Road in Naran. 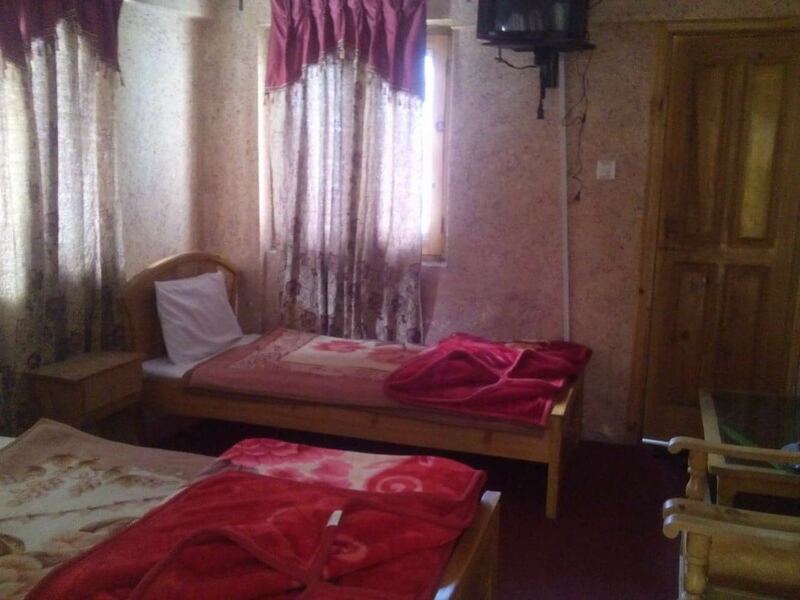 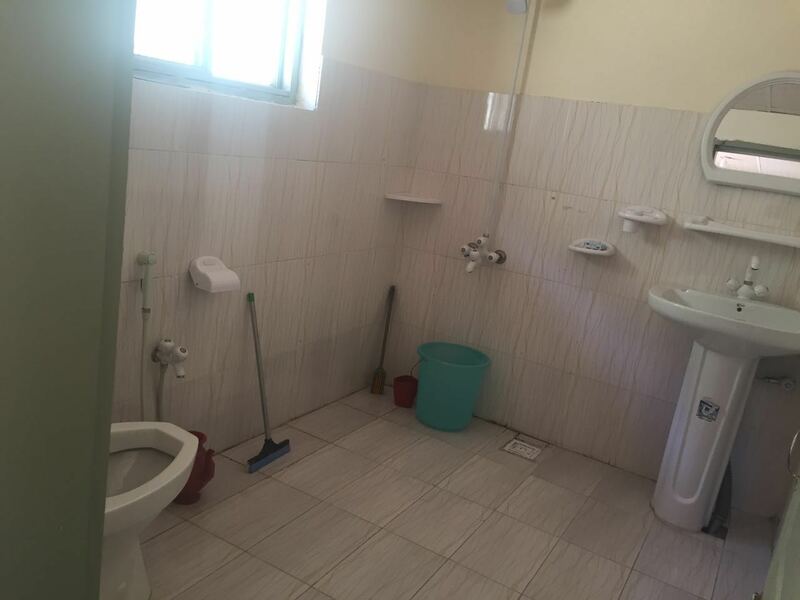 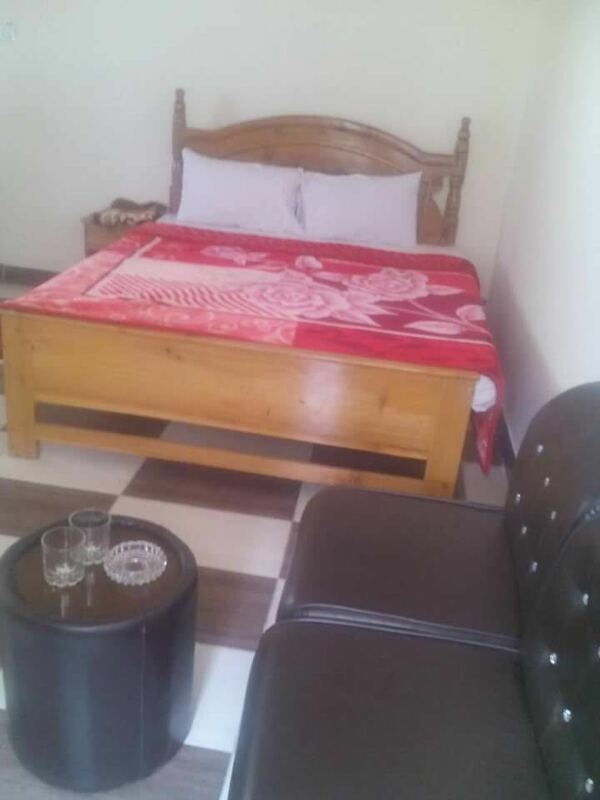 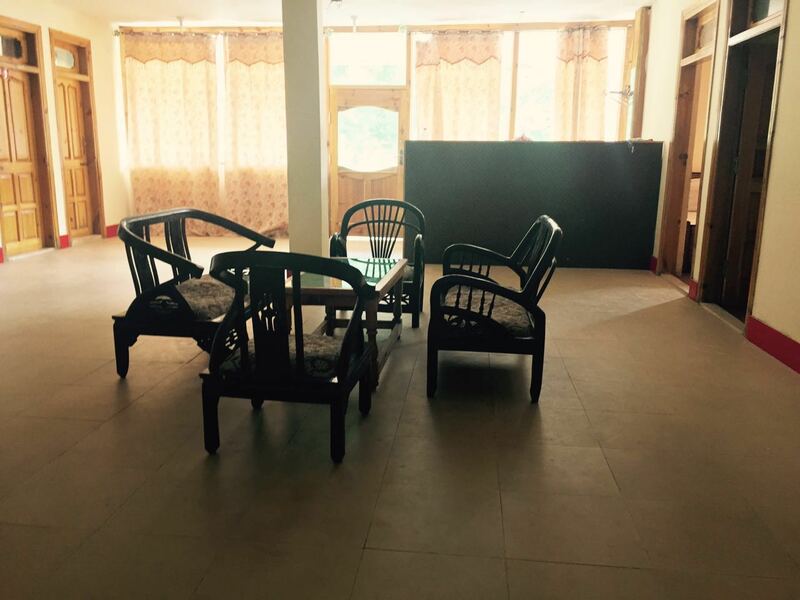 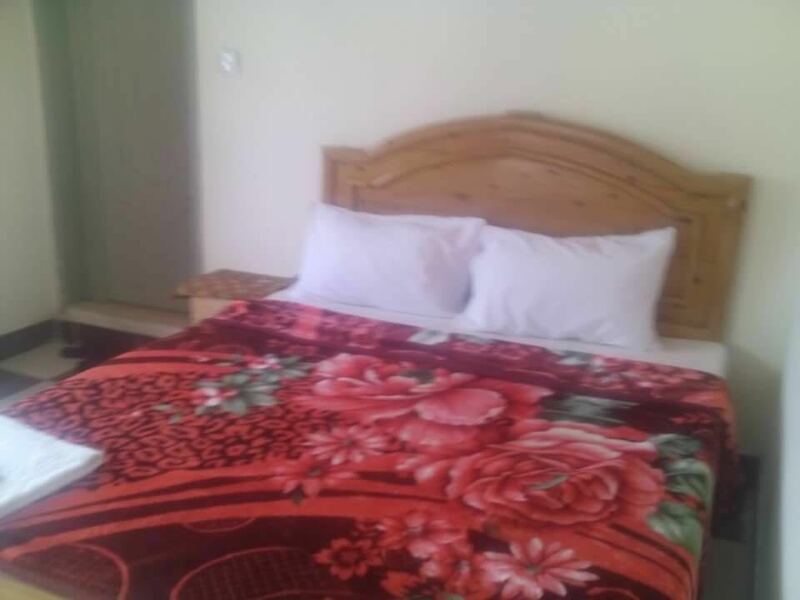 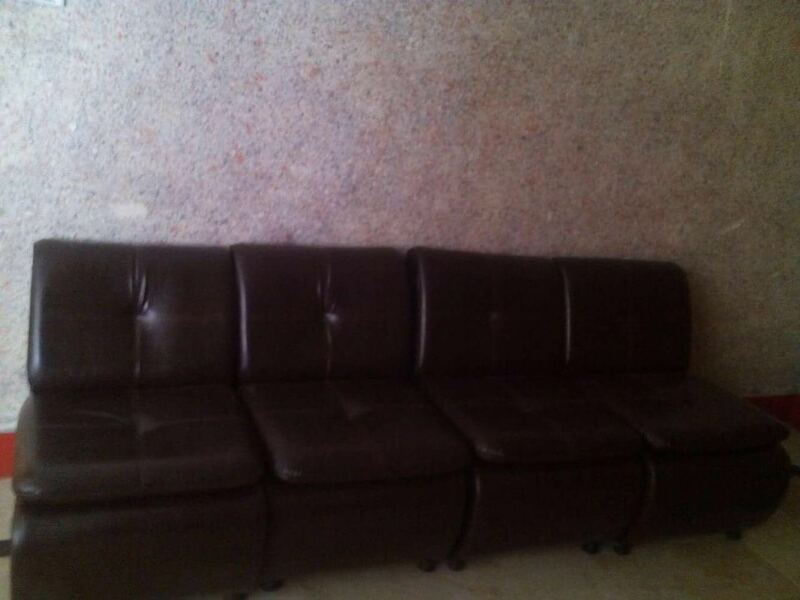 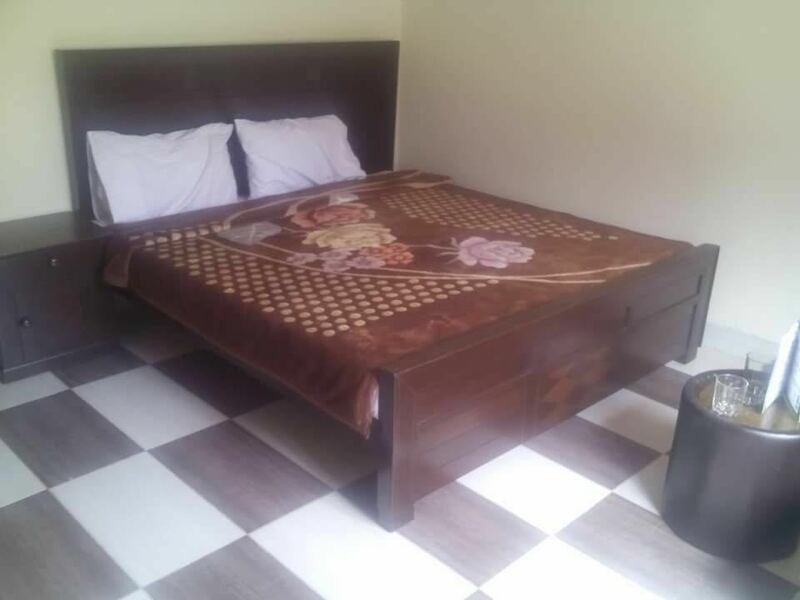 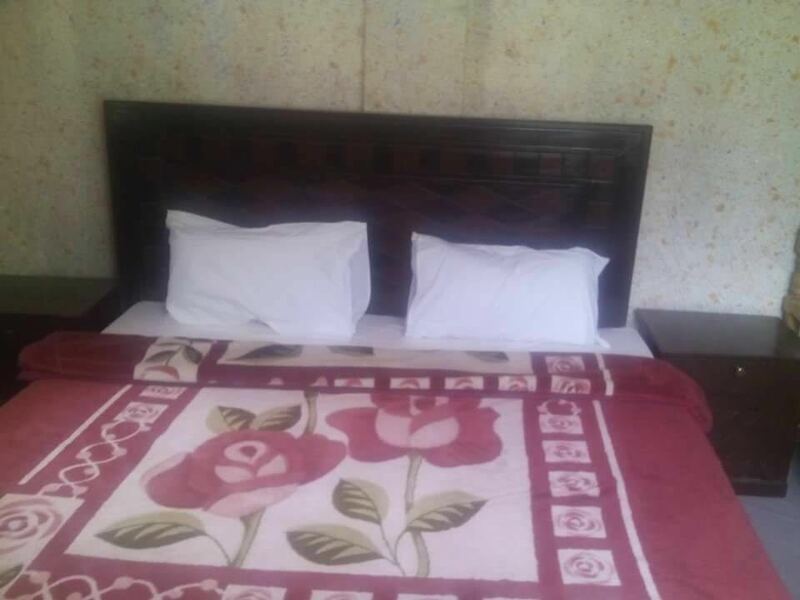 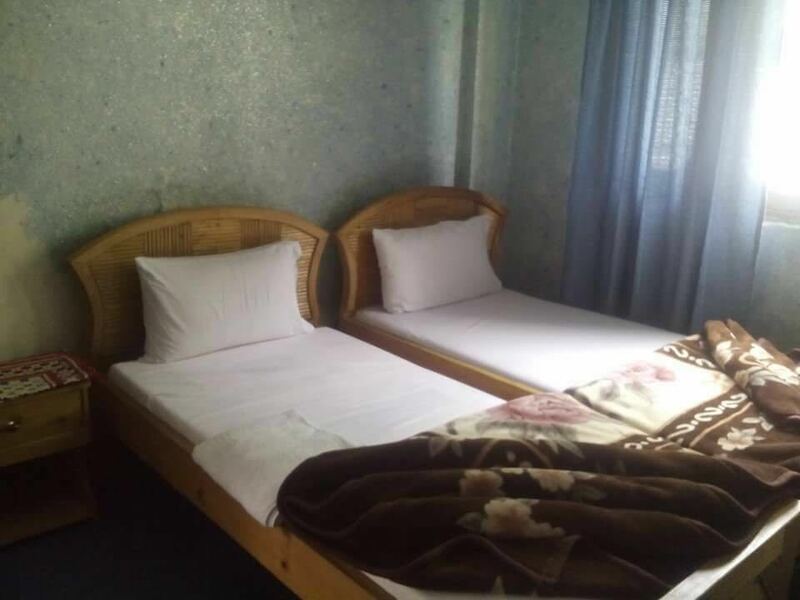 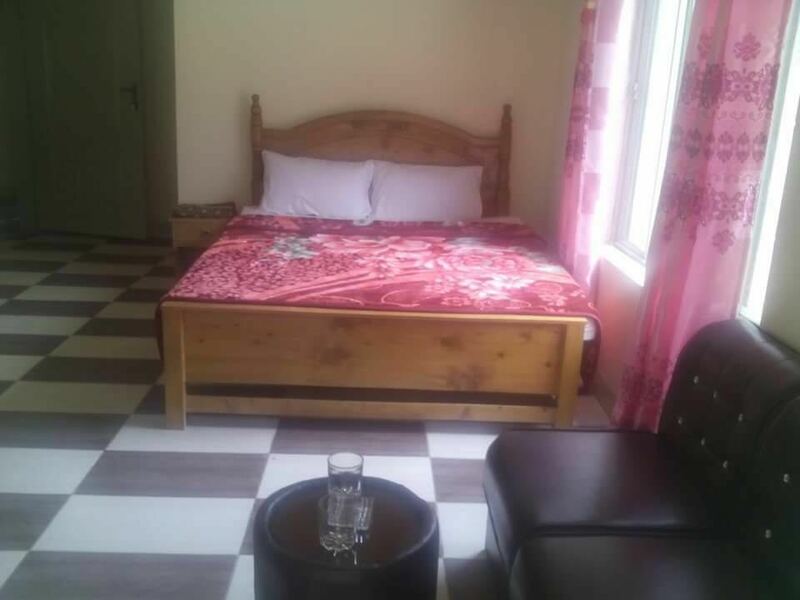 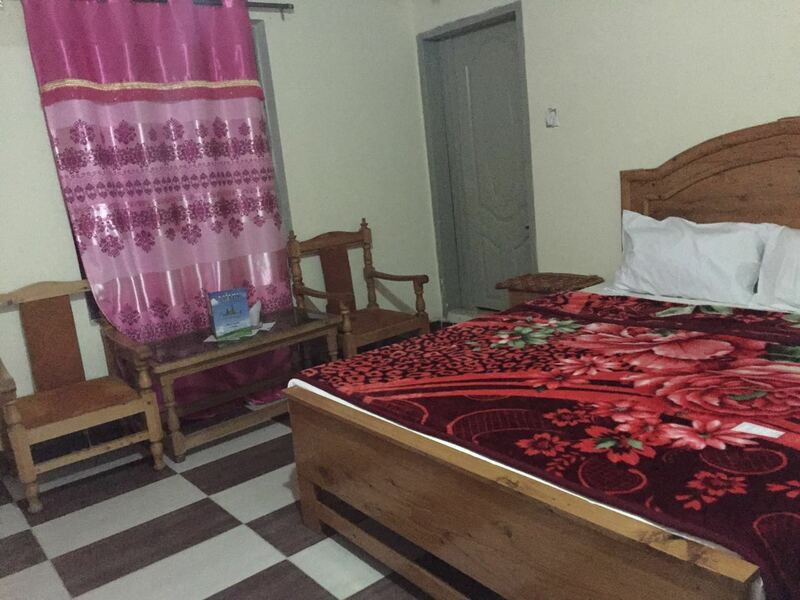 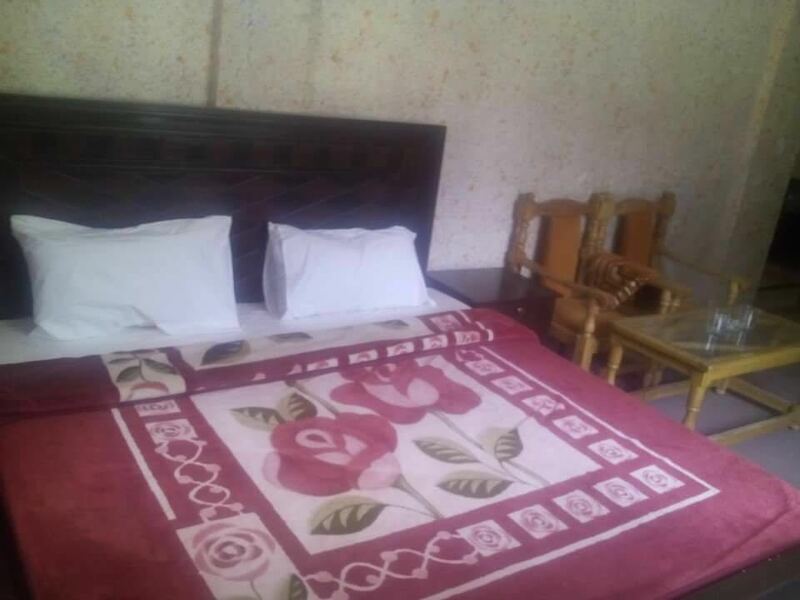 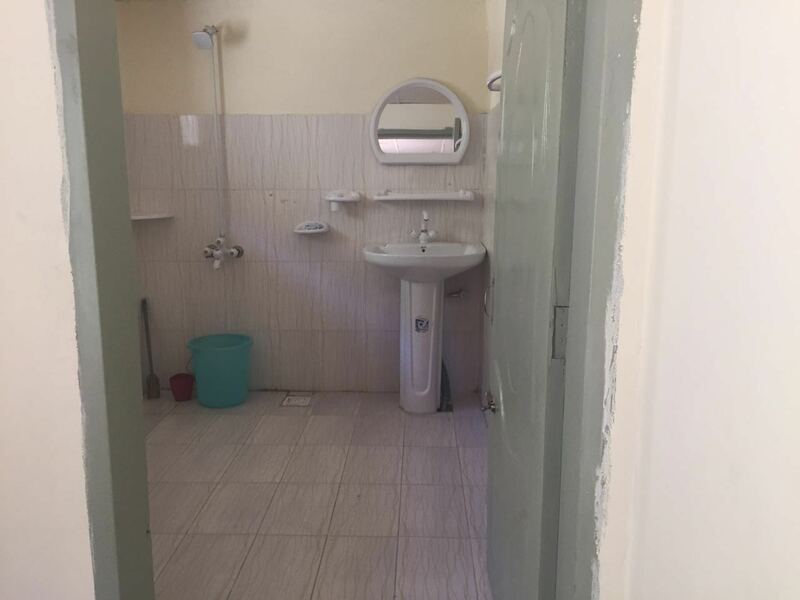 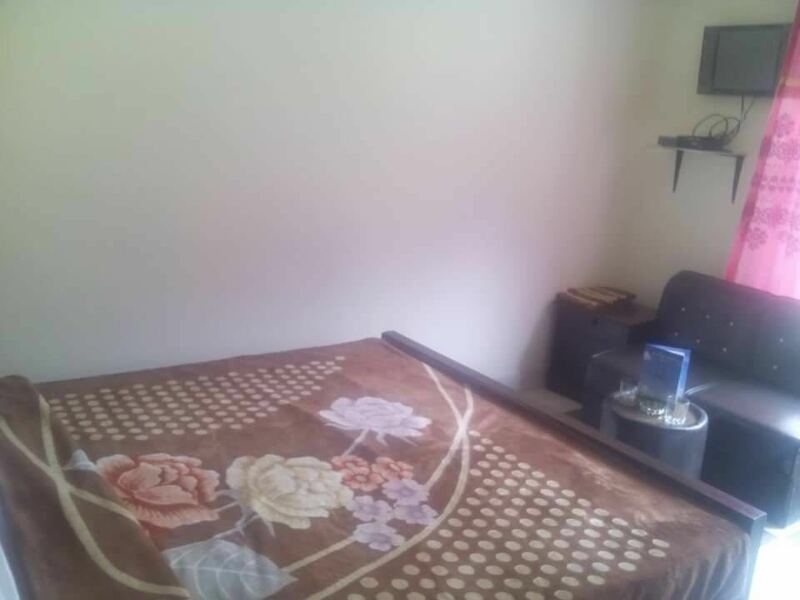 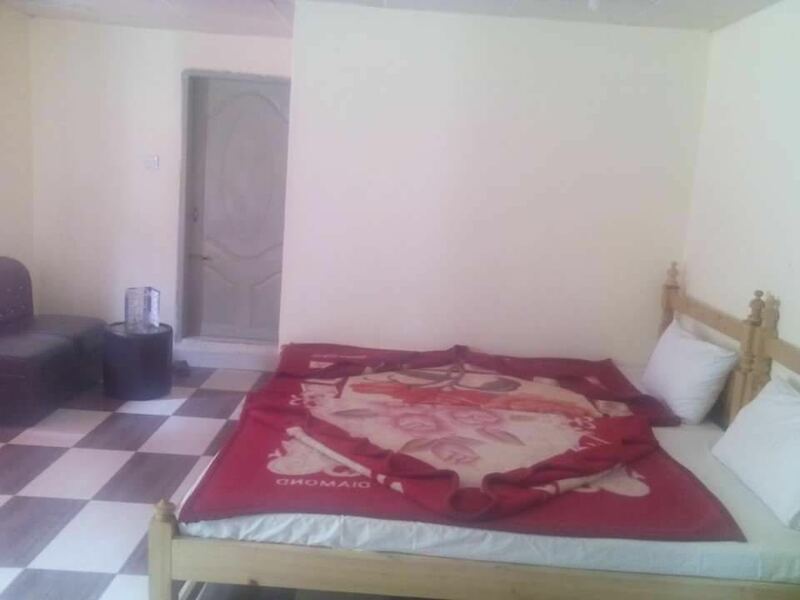 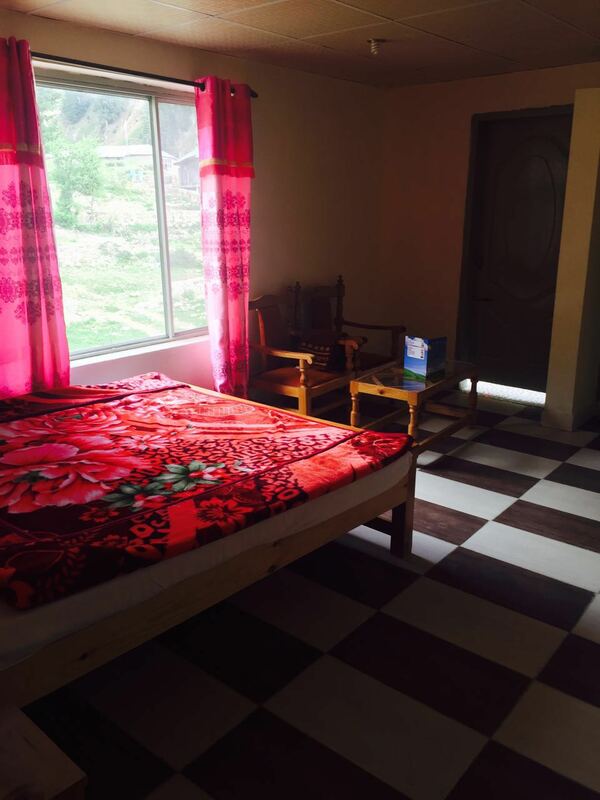 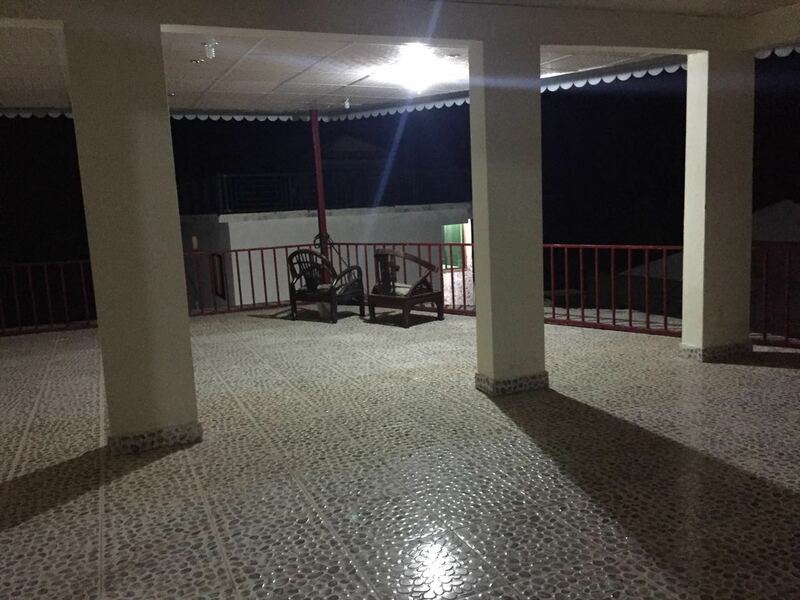 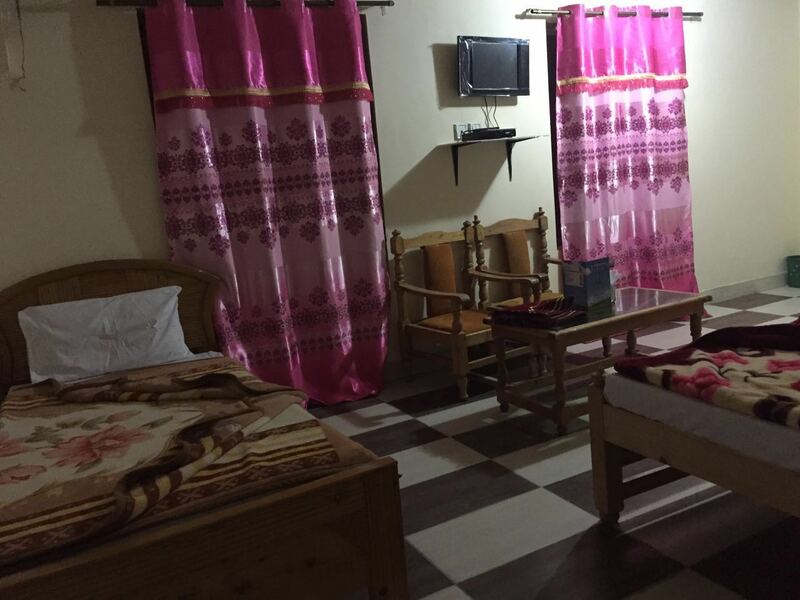 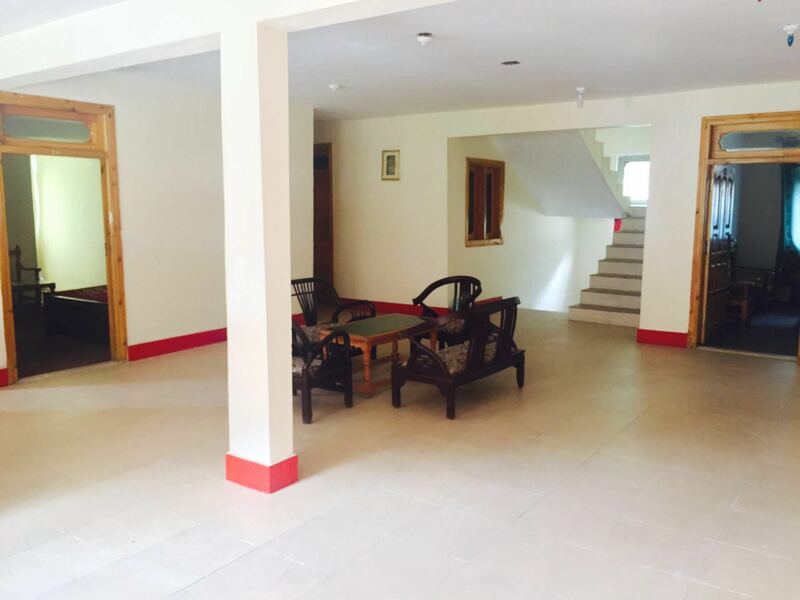 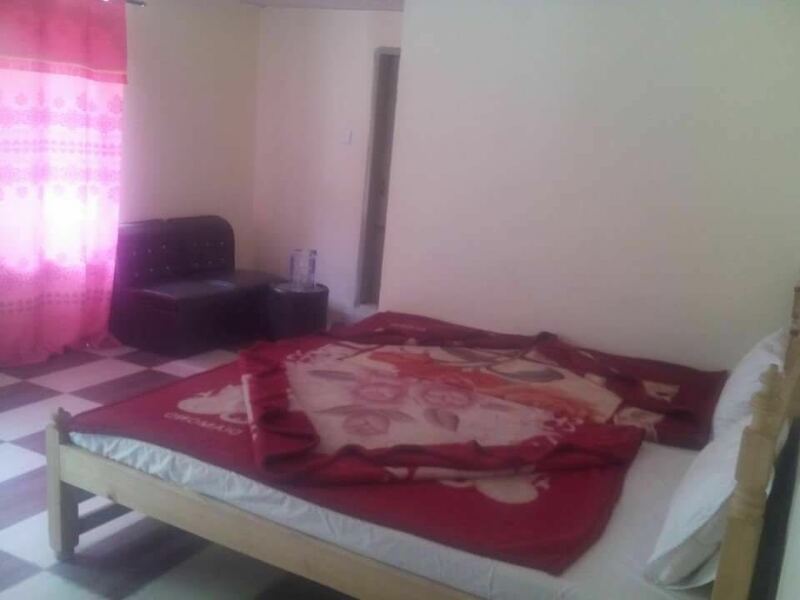 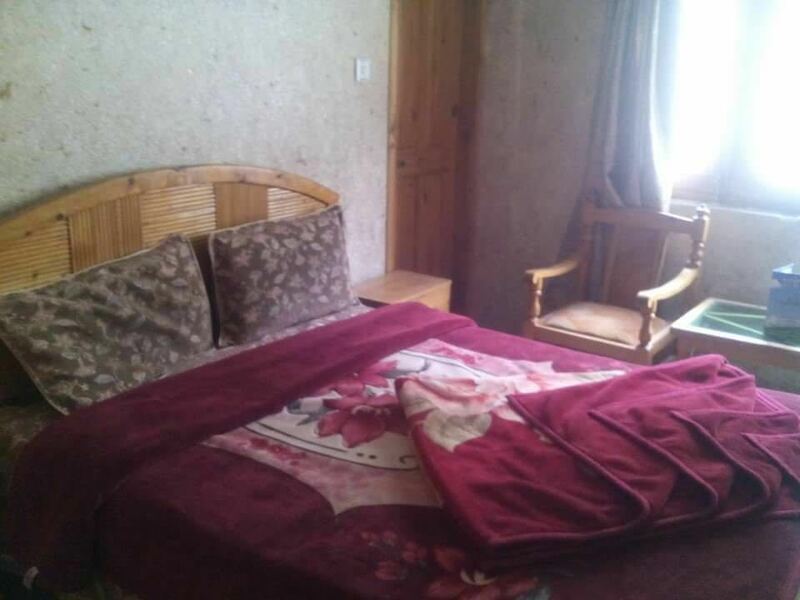 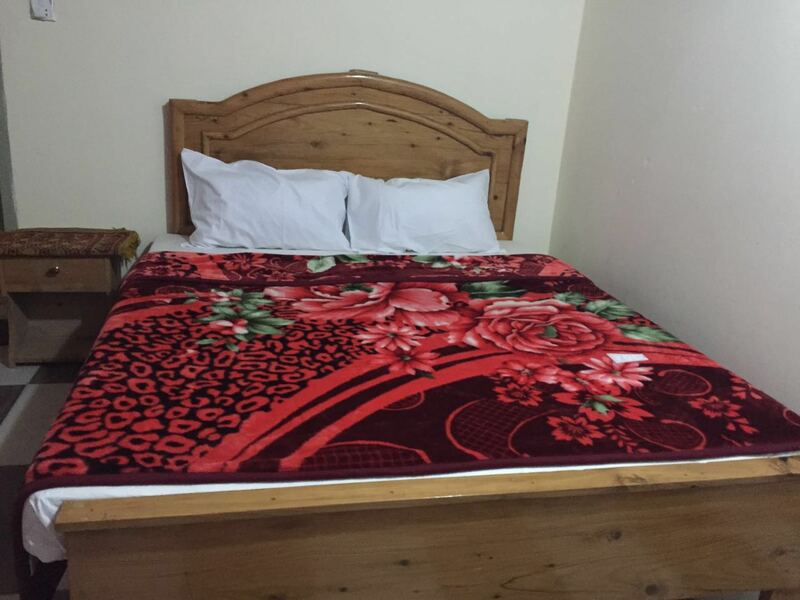 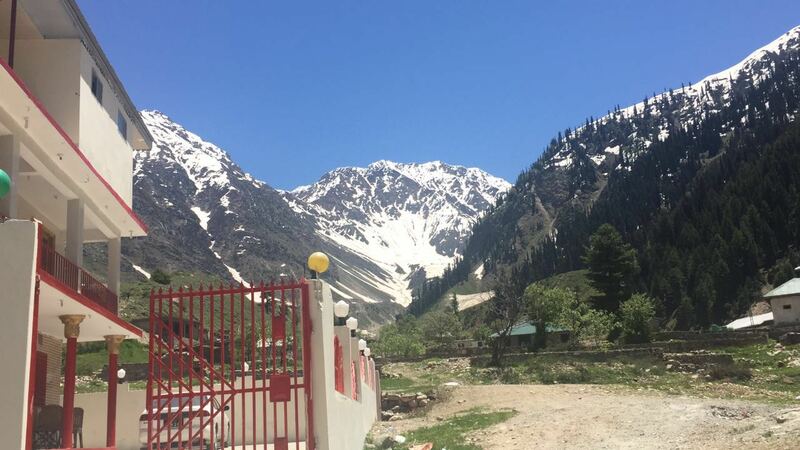 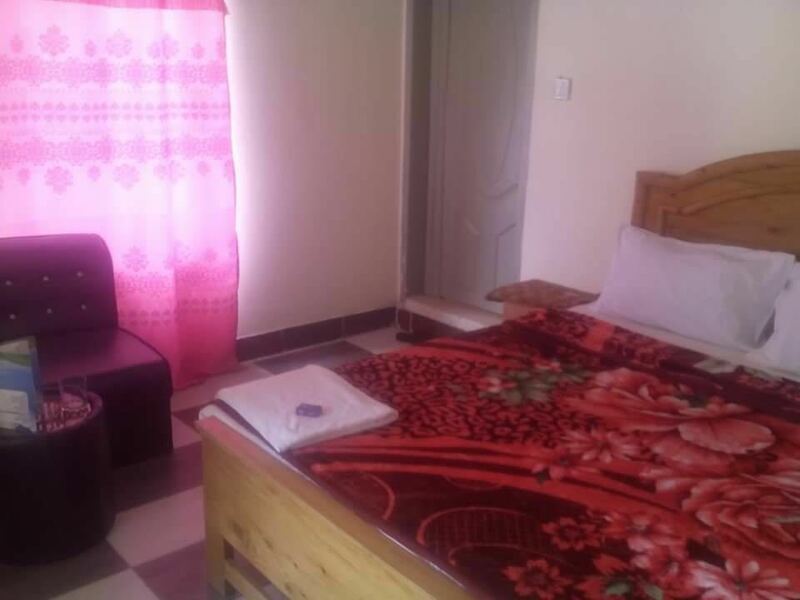 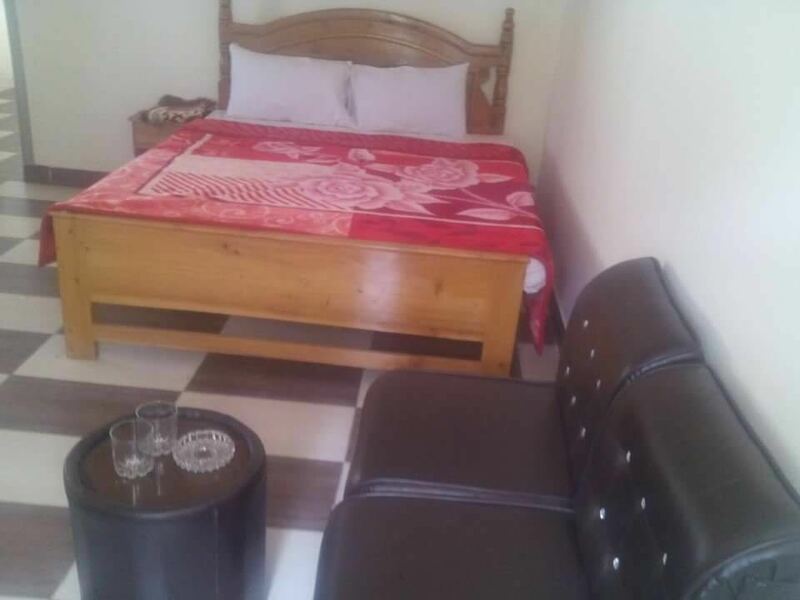 This is a nice hotel for the families and individuals looking for budget class hotels in Naran.